The Whetley Mills Complex is situated on Thornton Road, approximately ½ mile West of Bradford City Centre, connecting with the Inner Ring Road and the M606 motorway. 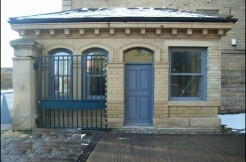 The property forms part of the Whetley Mills Complex and consists of a ground floor former canteen which would ideally be suitable as a small office or food preparation facility. Internally, the property comprises a kitchen area which can easily be partitioned to create additional rooms, store room and WC facilities. 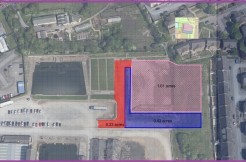 Externally, general car parking is available within the Whetley Mills site. sq. m. (411 sq. ft.). 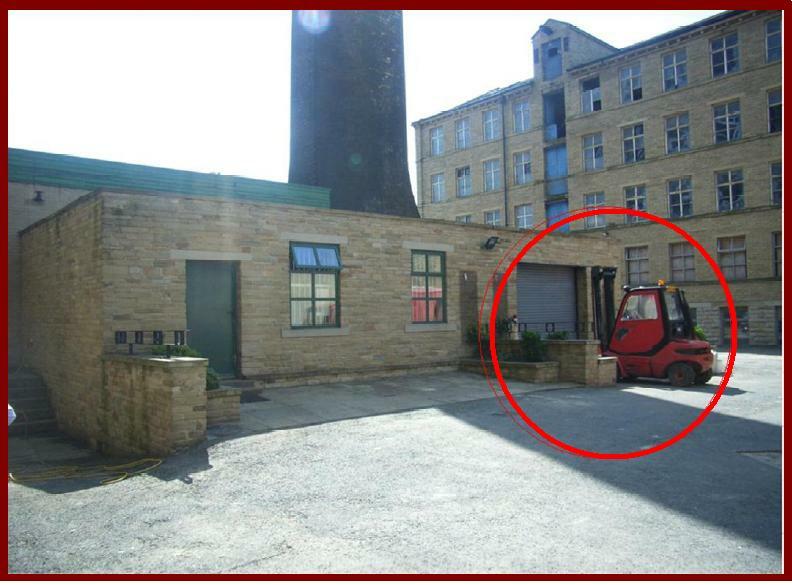 The unit provides open plan accommodation with electric access loading door of approximately 3.02 metres (10 ft) wide. General car parking is available within the Whetley Mills site. The property benefits from the provision of all mains services to include 3 phase electricity supply, gas, water and mains drainage. Both space heating and hot water are provided from a wall mounted gas fired combination boiler. Please Note: none of these services have been tested and we cannot therefore comment on their condition or suitability. The property will require reassessment for rating purposes upon occupation. The Uniform Business Rate for 2010/2011 is 41.4 pence. 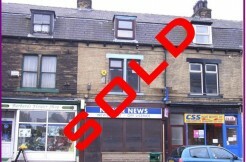 The Unit is available to let on new full repairing and insuring lease upon terms to be agreed. VAT liability – if applicable. costs incurred in the transaction. MISREPRESENTATION ACT 1967: These particulars shall not form any part of any contract and no guarantee is given to the condition of the property or the accuracy of its description. An intending purchaser or tenant is not to rely on any representation made in the particulars and must satisfy himself herself as to their accuracy by his or her own investigation before entering into any contract. No liability is accepted by Whetley Mills Ltd for any losses howsoever arising directly or indirectly where reliance is placed on the contents of these particulars by intending purchaser or tenant.